Cuz there's lots of noise with Governor on top (depicted last here). 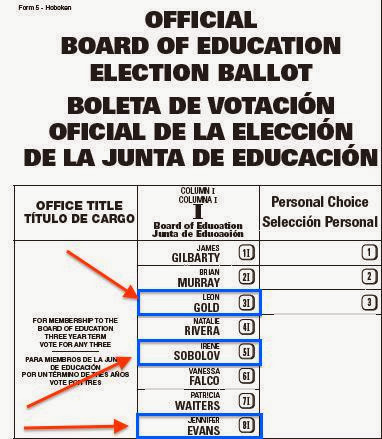 Statewide - it's Column B All the Way - Yes my friends! We're sending Mr. Carmelo and Brian Stack a message! 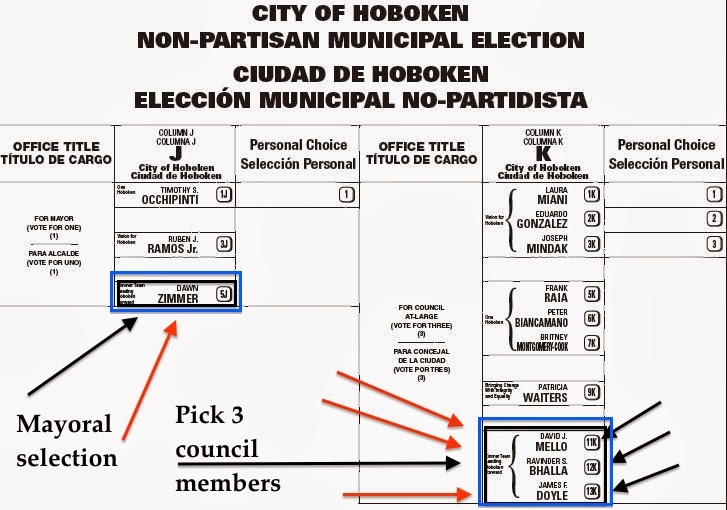 The Hoboken Journal has the the full graphical ballot including rent control question.